Plus…New props on display at Great Movie Ride, 2013 Spring Training schedule at Wide World of Sports Complex, and more! 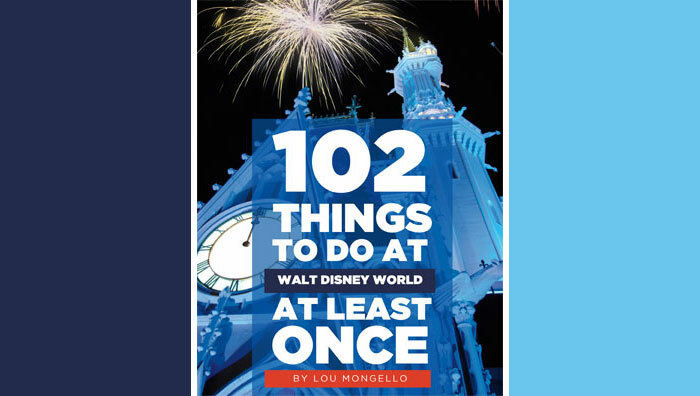 The Springtime thaw is on the horizon, and with it comes news and happenings from the Vacation Kingdom of the World. 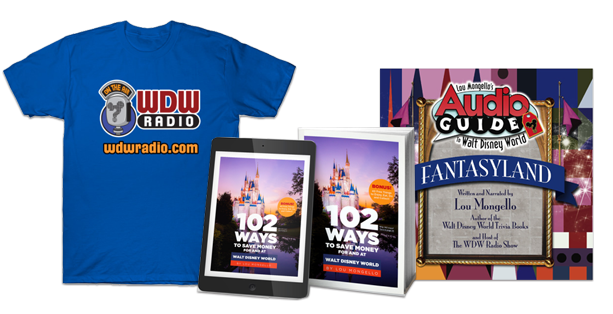 So let’s get to it, time for the latest edition of the WDW Radio Newswire…..
We begin this edition of the Newswire inside Magic Kingdom, as there’s some exciting news to report on one of the park’s most iconic attractions: Big Thunder Mountain Railroad. Back in the October 3rd edition of the Newswire, I detailed plans for a series of new interactive elements coming soon to Big Thunder Mountain’s queue. Well, it looks like the residents of the tiny town of Tumbleweed are nearly ready to delve into the interactive era, as several new props have begun to spring up around the mountain. The tarps have all been removed to reveal a series of new elements, including wooden crates, mining equipment, and other large pieces of machinery. In addition, several new signs are now in place throughout the queue to tie these new interactive elements in with the attraction’s existing storyline. The interactive additions are not functional as of the writing of this article, but all indications seem to hint that things may be getting quite “explosive” at the mountain in the very near future! There’s no official word on when the interactive elements will be operational, but with the vast majority of the props now in place it shouldn’t be too long before the preview stages begin. For more news out of Magic Kingdom, it’s time to shift our focus over to exterior refurbs, as a pair of buildings have recently been covered in decorative tarps. Let’s start things on Main Street USA, where the exterior of the Hall of Champions is now undergoing a cosmetic facelift. Following the hub over to Liberty Square, we also find the exterior of Sleepy Hollow Refreshments under construction. In both cases it’s still business as usual inside, as the two locations will remain open to Guests throughout the duration of the refurbs. Time to park-hop over to Hollywood Studios now, as there’s a pair of newsbits to address. Let’s begin with The Great Movie Ride, which has just received some new film props inside the queue. Guests waiting in line can now catch a glimpse of the chess table used by R2-D2 and Chewbacca in Star Wars Episode IV, as well as the infamous striped sweater worn by Freddy Kruger in the second installment of the Nightmare on Elm Street franchise. For our second Studios newsbit, we make our way over to Animation Courtyard for an update on Disney Junior- Live on Stage. The show has been on hiatus for about a month now, but the attraction is scheduled to resume operations later this week. Cast member previews have already taken place, and the attraction is currently in a state of “Soft Open.” The official re-opening date is set for Friday February 15th, at which time Guests will be able to get a look at the revamped cast of characters which now includes Sofia the First and Doc McStuffins. Unfortunately these additions lead to a few subtractions, as the duo will serve as replacements for the characters Handy Manny and the Little Einsteins. What is your favorite decade at WDW? What is your favorite room in The Great Movie Ride?